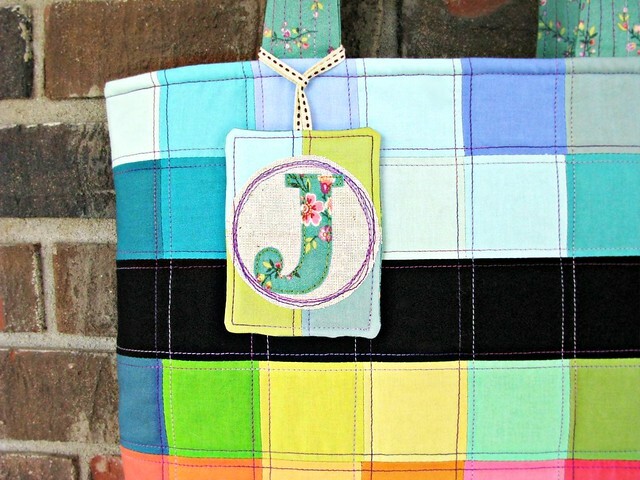 The little tag was so much fun to make, I’m sure I’ll end up making more! 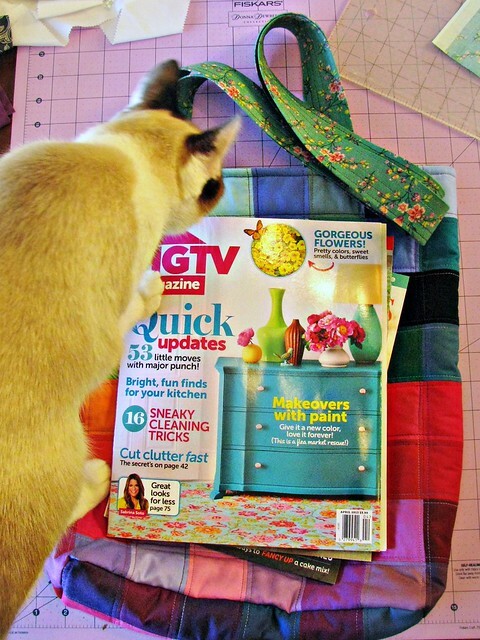 He is such a quilter’s cat. I love the Cotton Couture charm packs! I could probably think of a hundred different ways to use those things. 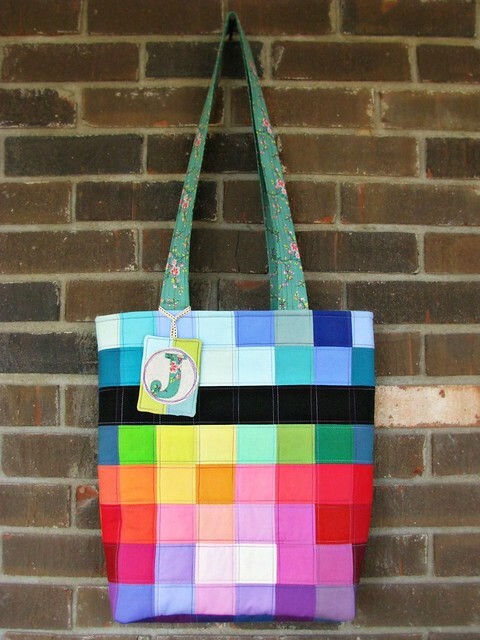 This is a great idea for a gift – the beautiful bright colours are sure to cheer up your friend!